by Higginbotham Dentistry Oct. 4, 2018, 5:47 a.m.
Higginbotham Family Dental - We have opened in a new location Little Rock AR. September 27, 2018 – Little Rock, AR – Higginbotham Family Dental recently opened a new location in Little Rock Arkansas at 14810 Cantrell Road Suite 150. Dr. Todd Higginbotham and Dr. Matt Williams have opened their ninth dental office after opening their first office in Blytheville, AR in 2006. Higginbotham Family Dental has brought a different dental experience to Northeast Arkansas, Kennett, Missouri and the Memphis area. Little Rock is open and currently accepting new patients. For directions on how to get to our office please go visit our website at www.higginbothamfamilydental.com. We offer appointments after work hours and on Saturdays are available upon request and availability. All our offices are in-network with most insurances and will file claims as a courtesy to our patients. 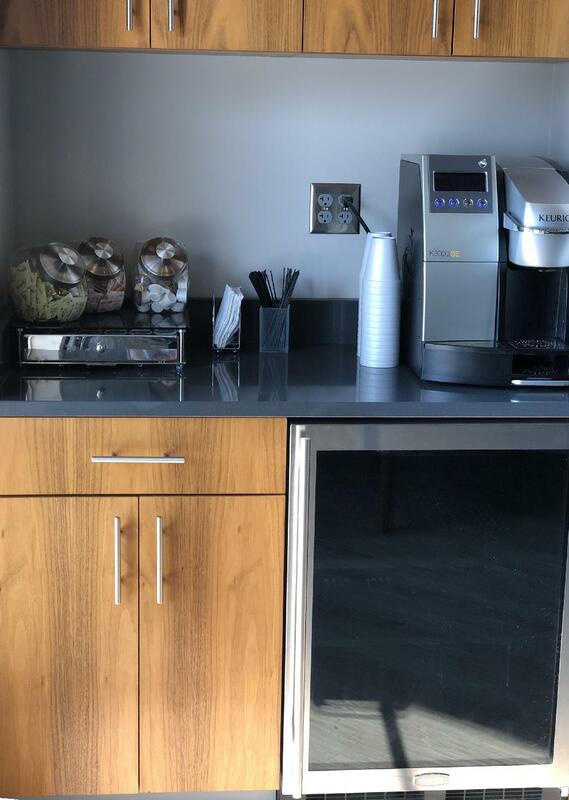 Higginbotham Family Dental wants to provide you with all the amenities for a different dental experience with water from our water station, comfy neck pillows, in-house financing, and our Discount Dental Plan. Higginbotham Family Dental treats or restores implants, root canals, and crowns. We also provide veneers, tooth extractions, periodontal disease therapy, dentures, bridges, and partials. Digital x-rays, in office Zoom and Dash whitenings, lifetime free teeth whitening with regular scheduled dental cleanings, emergency appointments for adults and children, massaging dental chairs and much more. You can visit www.higginbothamfamilydental.com for more information about our services that we provide.